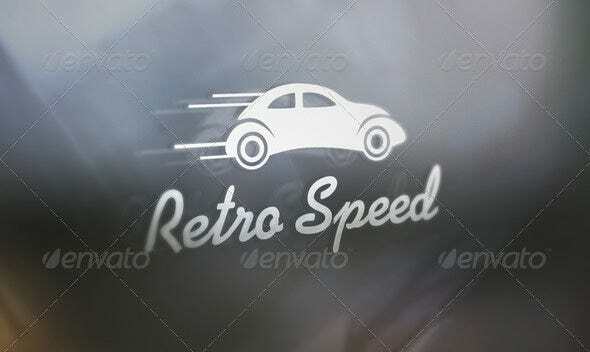 Are you looking for retro style logo design? 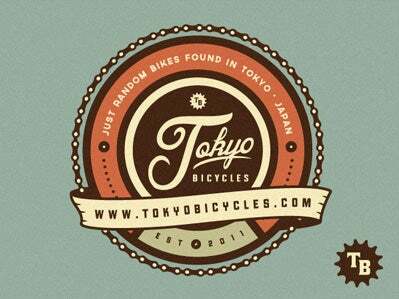 Your search ends here. 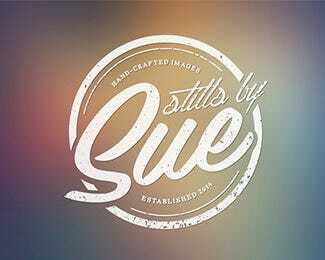 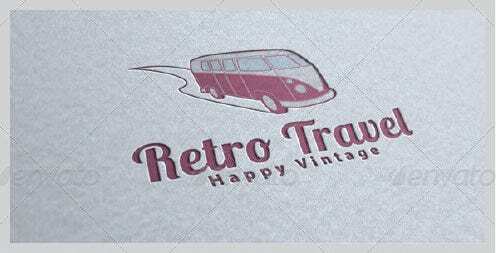 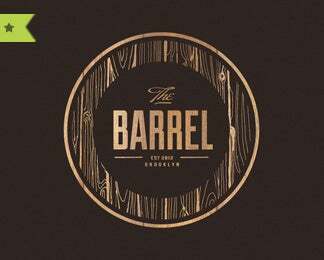 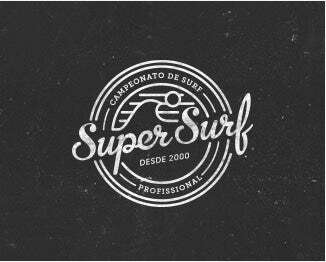 The Top Retro Style Logo Design Templates offer much more than a template for logos. 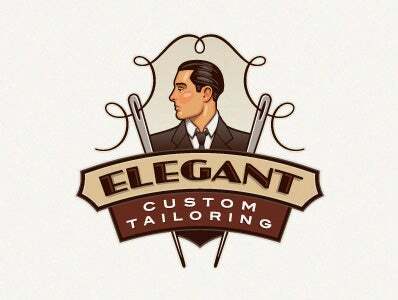 These templates which offer the best of logo designs are fully customizable in both Adobe Photoshop and Adobe Illustrator. 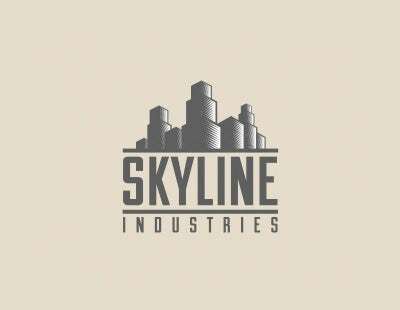 The logo design concept uses various themes with a retro feel.You could also include signatures and other details in the logos to tailor them exclusively for your enterprise. 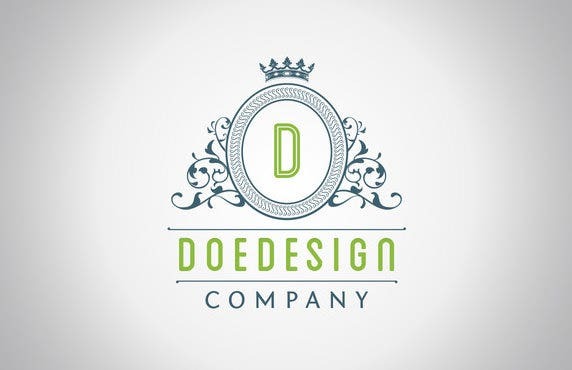 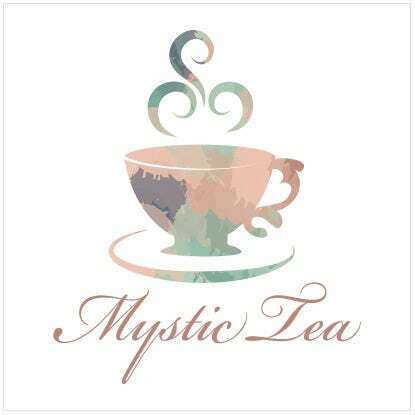 Most free designs do not include any background images but if you are looking for a suitable backdrop that complements the logo design, try the premium version of the logo designs. 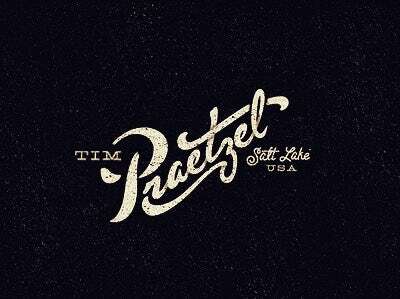 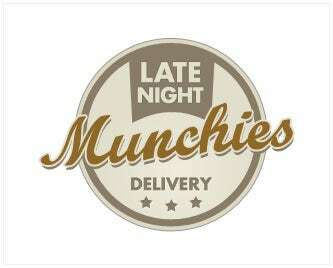 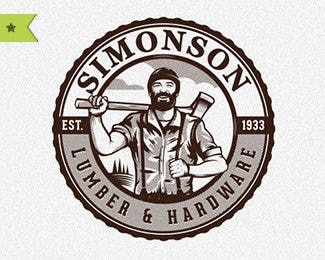 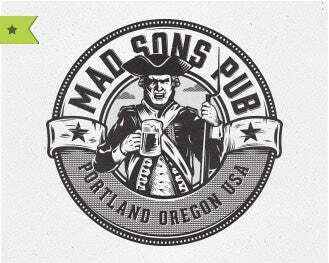 A lot of businesses and artists are using these retro look logos- pubs, automobiles, sound recording to name a few. 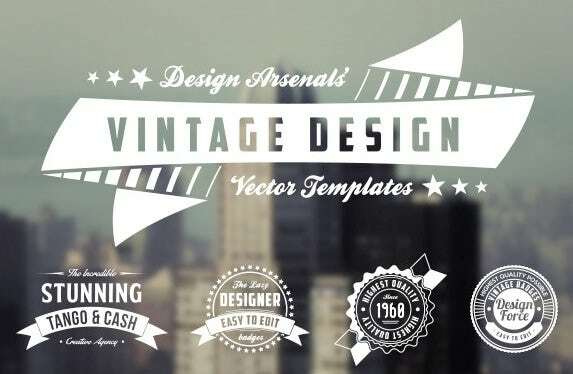 Some of the features of the top templates include resizable resolution, easy editing of text or slogan, mostly monochromatic themes, font options like Pacifico (fontsquirrel and google web fonts), ChunkFive (fontsquirrel and dafont), Market Deco (dafont), Yellowtail (fontsquirrel and google web fonts), etc. 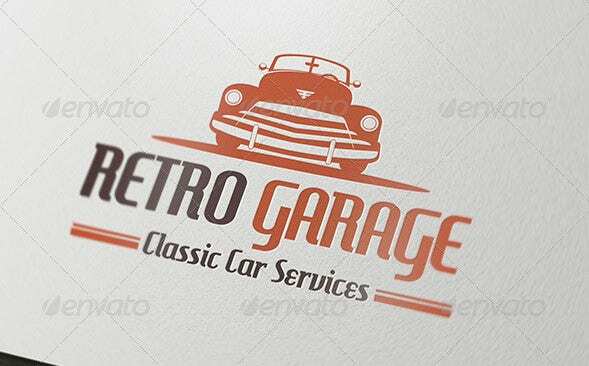 Use these retro logos as you like- as logos, label and tag design, website headers, stamps and stickers and there are a lot of other uses you can put them to, depending on your creativity. 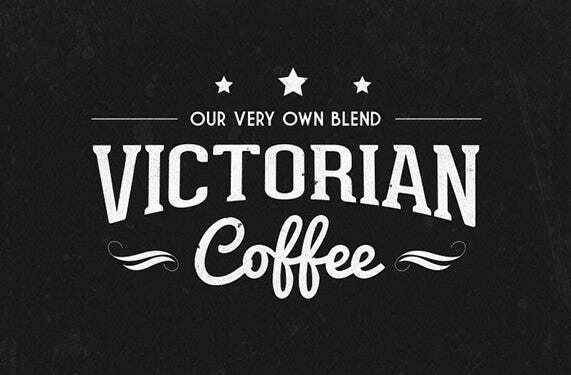 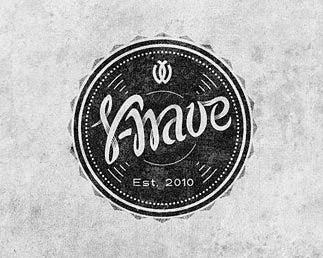 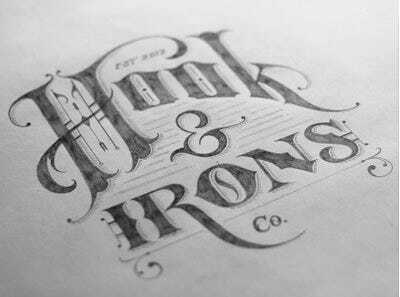 Try some clean and unique vector logo templates to create your own inimitable vintage feel logos that are easily editable in terms of text, scale, color and the limited retro style fonts provided in your template.